I had such a good time at the Outdoor Quilt Show, last Saturday. These reflections, in car hoods, really caught my eye. 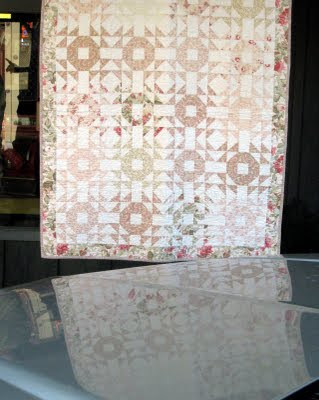 If you want to see more of the quilts, click here. 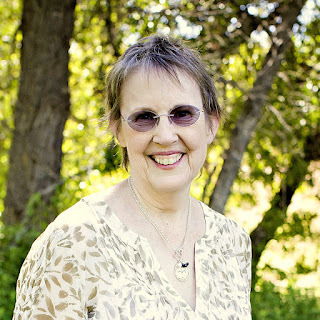 I've been doing post all week on the family blog. That's keeping your eyes open! Great capture and amusing reflections. Hi Jan. Great catch, the quilts have wonderful patterns and great reflections. And to think those cars are so clean that the reflections look great. Very clever, Jan!! I'd never haver thought of that! The piecing in these quilts looks very exact. The reflections are quite clear in those shiny cars! 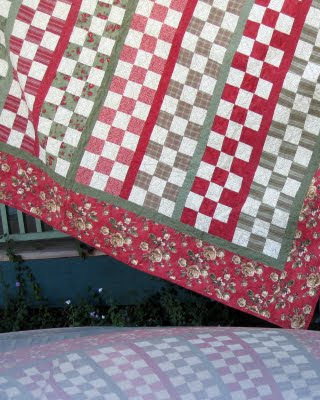 Love the subdued patterns of the quilts in reflection! Quite beautiful! These are delightful! I love quilts but I've never seen them reflected in car hoods before. Great captures. This is a great catch, and a perfect choice Jan. Car hoods are great for reflections and even better for reflecting such beautiful quilts! A quilt to match a car, a great idea! Great capture - I love quilts! Nice!